An exact replica of the traditional NorthEnder. 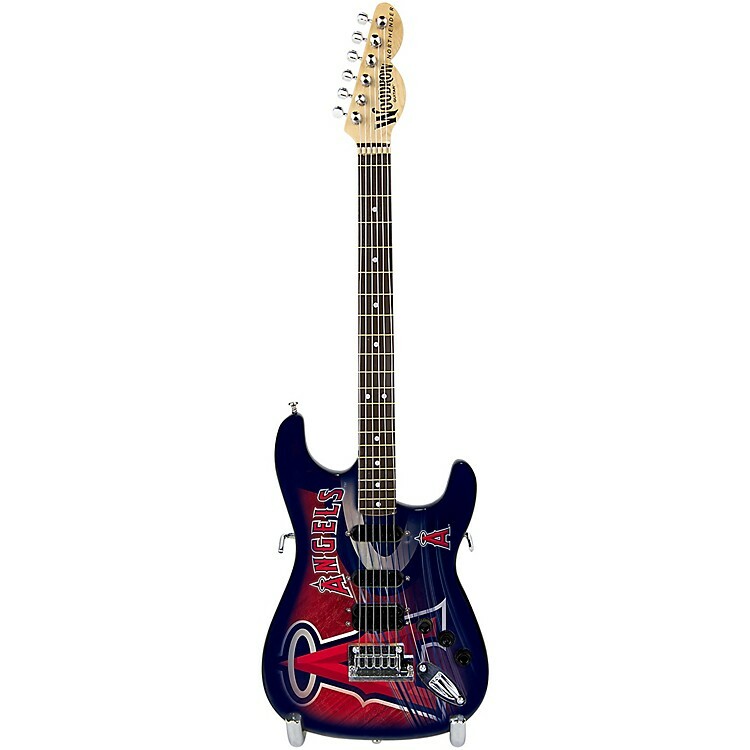 The Mini NorthEnder collector series replica guitar. Decorate your desk or jam space with this 10-inch miniature collectible guitar. Includes collector's box and stand. Exact replica of the traditional NorthEnder.